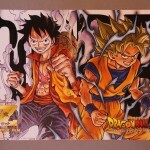 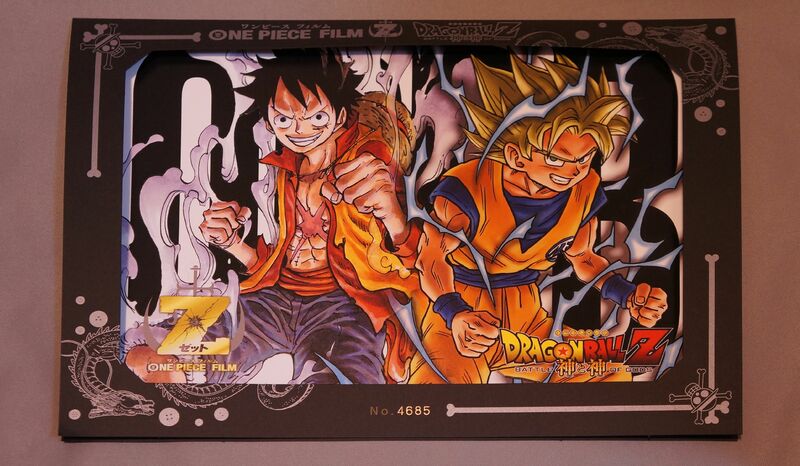 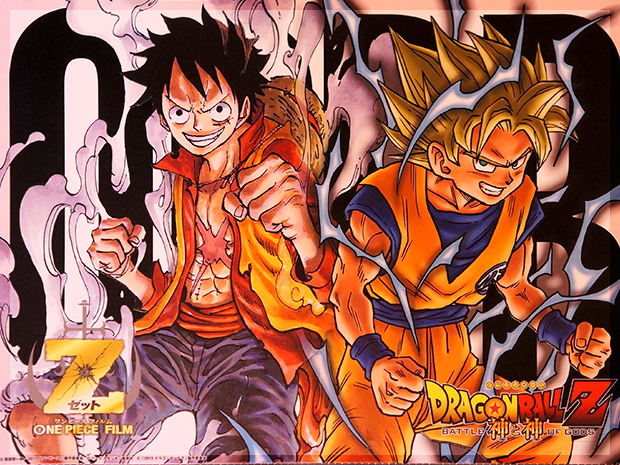 This is a rare Advanced Movie ticket to promote both One Piece Film Z and Dragonball Z – Battle of Gods movies. 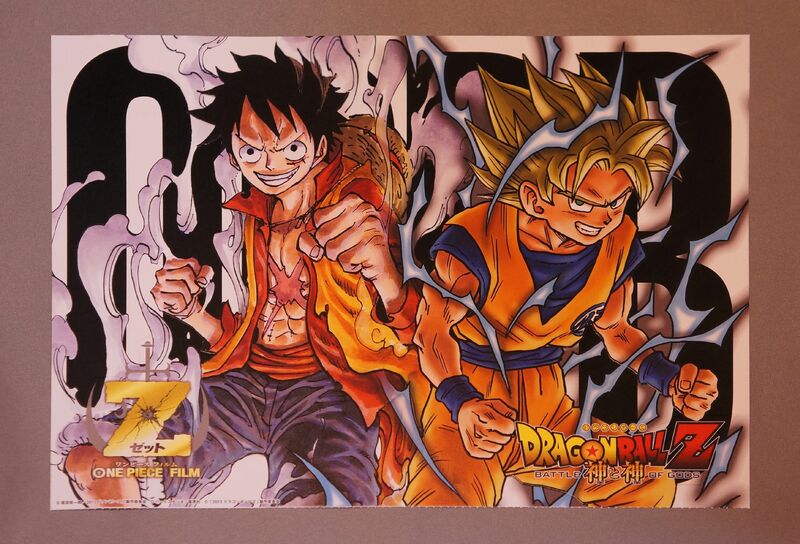 There is supposed to be a limit of 8989（ワクワク waku-waku- which means ‘exciting’ in Japanese) of the tickets. 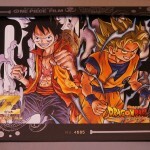 Looking for One Piece and Dragonball Z Limited Edition Ticket?